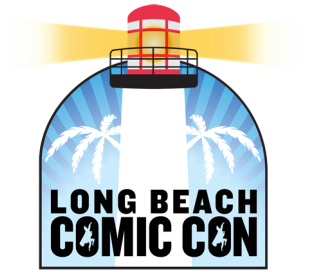 We will be premiering our store at Long Beach Comic-Con with a booth and some friendly faces so stop by! As for our introduction, we are just a couple of buddies trying to make an honest living doing what we enjoy! Support us by visiting our online store once our content is posted or our soon to come non-virtual store in Costa Mesa. Right now it's by appointment only while we smooth out the rough edges! began 12 years ago when a mutual friend introduced us to the game of Magic the Gathering. We have been friends and hooked on collectible cards games specifically MTG, ever since. "2015 - The long awaited return of Magic: The Gathering at a Comic-Con is has come and gone! Coast Cards and Collectibles hosted the first MtG tournament at Long Beach Comic-Con for the first time in 8 years! Thank you all for making this a successful event and we look forward to seeing you again in the future!